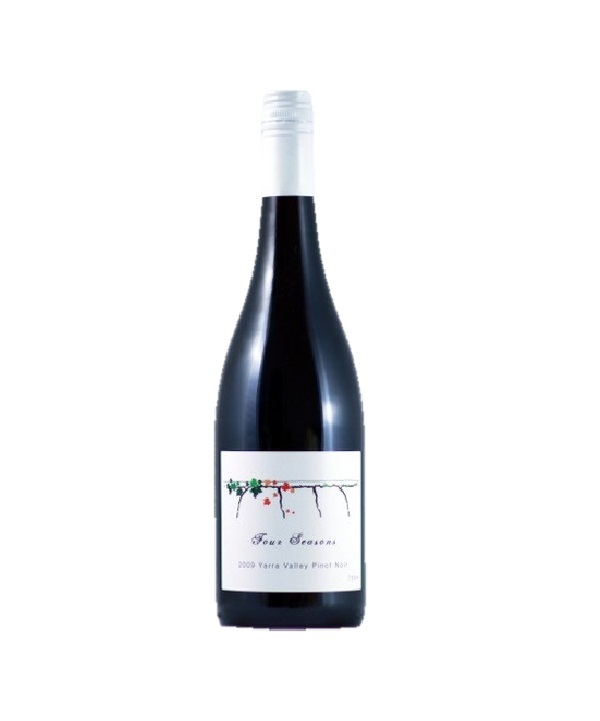 This vintage release of the Four Seasons is a fine example of a Yarra Valley Pinot Noir, which the area has become renowned for. Crimson in colour. A nose filled with the scent of cherries. A ripe berry flavour over flows the front of the palate, yet it maintains red and black cherry fruit with nutty oak on the middle palate. A smooth finish with earthy tannins. Made exclusively for us by the geniuses at Stuart Wines Co. the home of Whitebox.